Planning a family trip can be tricky. Whether you’re looking at a staycation, a weekend getaway or a full-blown vacation, there are a lot of factors to consider. This is especially true in Branson, Missouri — one of the New York Times 52 Places to Go in 2018 — where there are so many amazing things to do and so many lodging options to research. Making the most of your time together while making your budget stretch is every vacation planner’s ultimate goal. Wouldn’t it be great if you could just choose from Branson’s top attractions and hand-picked hotels and save money, too? Great news – the perfect package for your family is out there waiting for you. All you have to decide is how much fun you want to have! 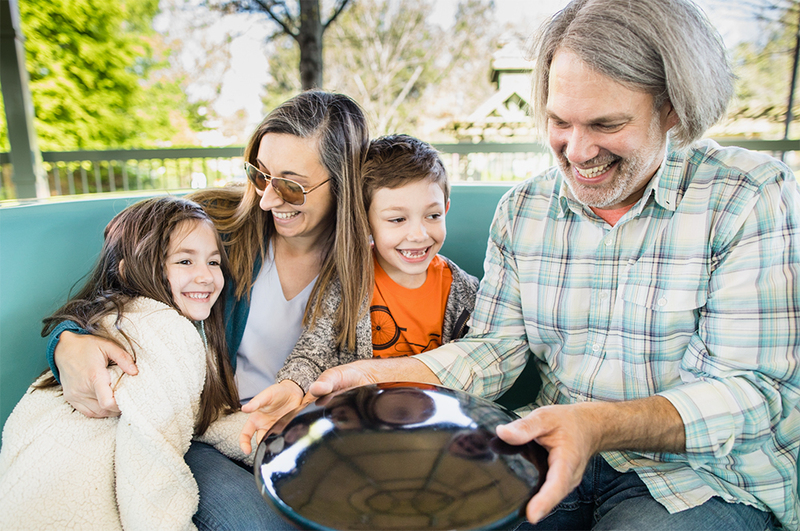 Silver Dollar City Attractions has partnered with the most popular Branson attractions so you can customize your trip with the things your family likes to do. We also carefully select hotel partners so you can book with the confidence that your stay will be enjoyable and hassle-free. 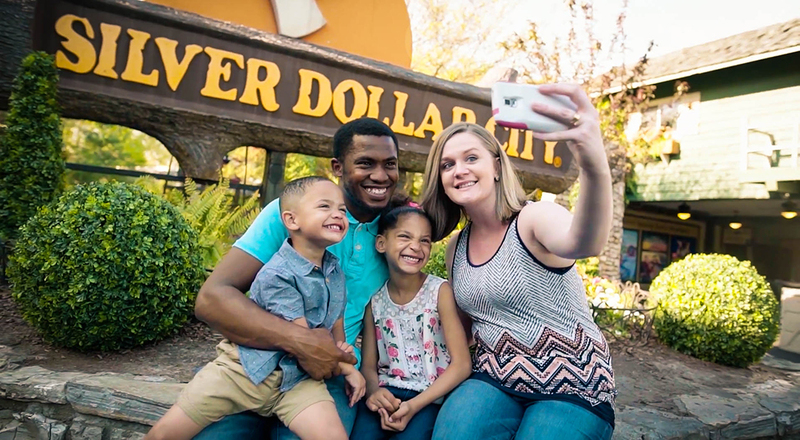 What Makes A Silver Dollar City Package Unique? 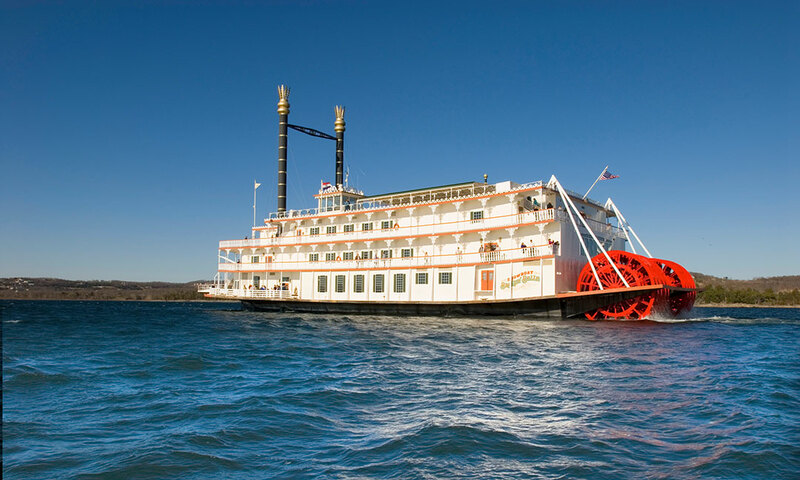 The Showboat Branson Belle is full of new sights, sounds and flavors this season, so regardless of whether you’re a returning guest or joining us for the first time, it’s sure to be an unforgettable experience on Table Rock Lake. Each 2-hour cruise features a delicious, freshly-prepared 3-course meal and top-notch entertainment. This epic Biblical tale, in its first season on the Branson stage, is a feast for the senses. 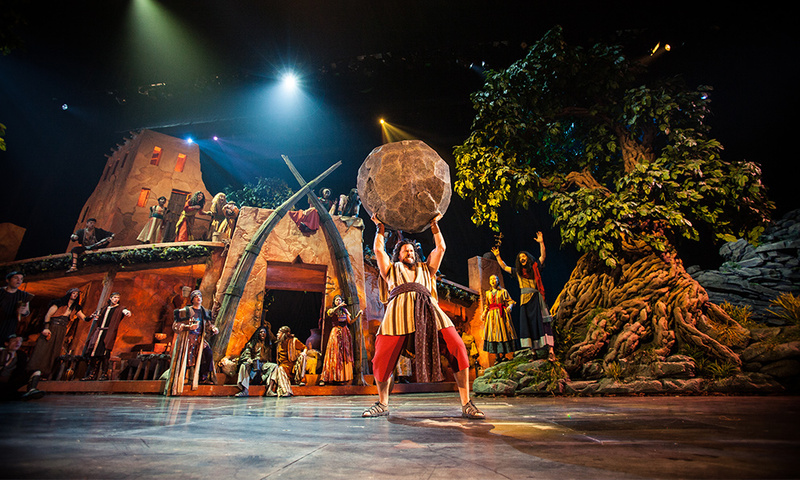 You’ll find yourself immersed in Samson's powerful story as the scenes unfold on the panoramic stage with stunning special effects, breathtaking set design, lavish costumes, live animals and original music. Dolly Parton’s Stampede is sure to be a big hit with the whole family. 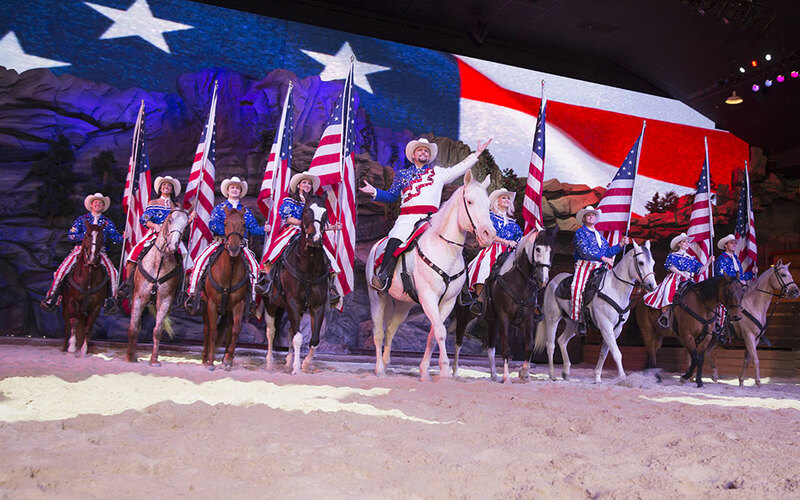 You’ll dig into a delicious, finger lickin’ meal and enjoy a lively, interactive show featuring music, comedy, amazing horsemanship and animal antics as your cheer your side to glory in this friendly competition between the North and the South. 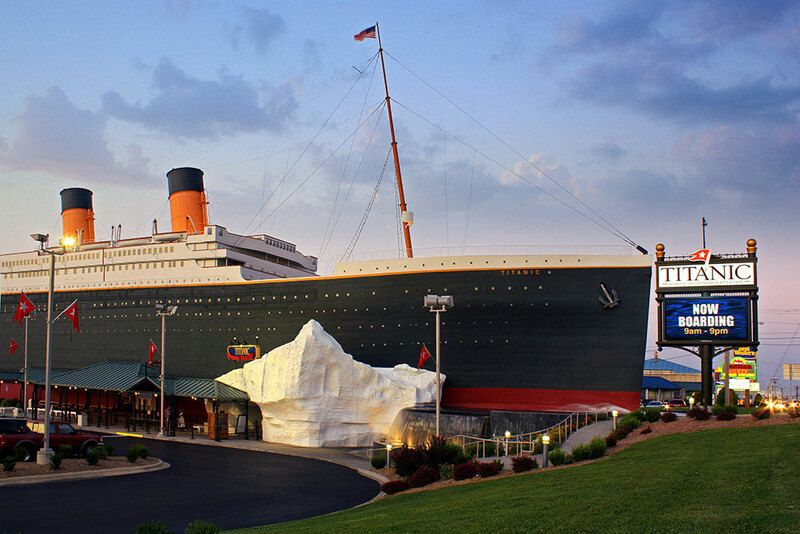 Step aboard and back in time as you experience the Titanic through uniquely interactive displays and activities that bring the history of this legendary vessel to life. Your family can view over 400 artifacts from the ship, touch an iceberg, experience sloping decks and learn the fascinating stories of real Titanic passengers and crew. Beginning May 26, White Water is your destination for Branson fun in the sun. 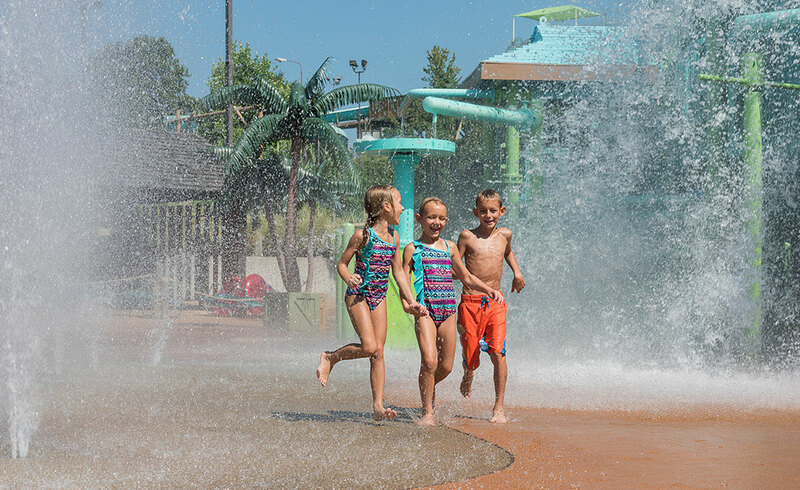 With over 13 acres of rides and slides, White Water offers wet and wild summer fun for everyone. Whether you’re looking for big-time thrills or looking to chill by the pool, you’ll find your perfect adventure. Plus, little ones and parents alike will love the play area in Coconut Cove! Start crafting your perfect family getaway today to experience the one of the New York Times 52 Places to Go in 2018 for yourself!